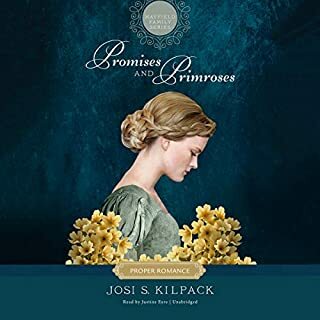 The day of her parents’ garden party dawns bright as Lydia Prescott eagerly anticipates a marriage proposal from a handsome and wealthy plantation owner. 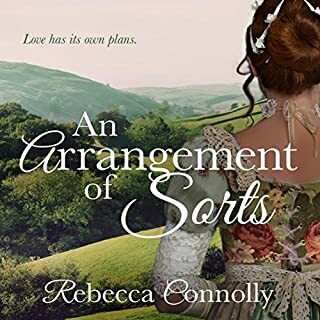 The lovely debutante plans to steal a moment away with her beau, but her plans go terribly awry. 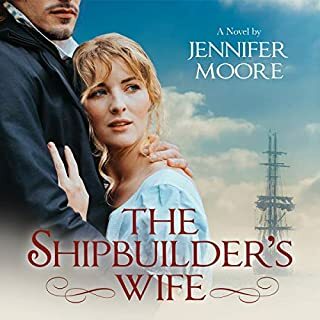 Instead of her intended, she is joined by a stranger - the largest man she’s ever laid eyes on. And it is clear Jacob Steele is there for reasons far more sober than the party. With British raids erupting all around them, it is his job to reassure plantation owners of their safety. As jewelry designer for one of the most prestigious jewelers in the world, Gracie Miller completed a particularly stunning piece: a custom setting for a large diamond. 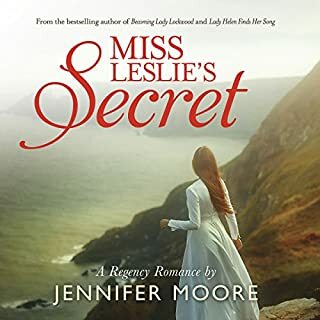 But when her billionaire client Mrs. Katsaros comes to have a minor issue with the setting repaired, Gracie is horrified to realize it is not the ring she created. Someone has forged her design, and the priceless diamond is gone. Mrs. Katsaros has no desire to bring media attention to the jewelry heist, so she recruits her nephew, Quinn, and his FBI agent friend, Steve, to do some sleuthing off the record. Struggling alone on the family farm, Abigail Tidwell knows exactly who to blame for her hardships: the Americans. If it weren't for their part in the war, her father and brothers would be home rather than fighting abroad. But no amount of antipathy could have prepared her for the shocking sight of a wounded American soldier on her property, a man in dire need of her help. Grudgingly, Abigail tends to the soldier's injuries and anticipates the satisfaction of turning him over to the authorities once he is healed. But fate has other plans. Captain Emmett Prescott remembers little of the ambush on his men by a group of Shawnee Indians and even less about how he arrived in the unfamiliar barn. 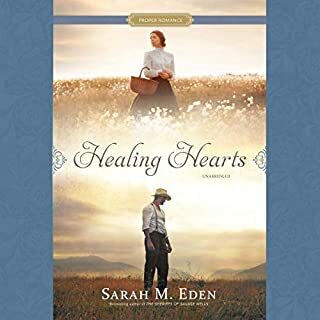 After being nursed back to health by beautiful, if reluctant, Abigail, Emmett would do anything to save the men he left behind - including forcibly enlisting Abigail's help. 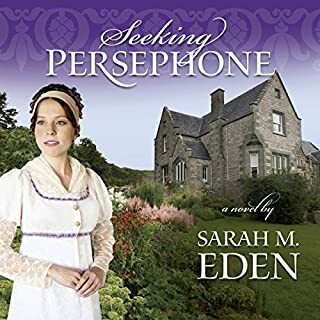 Soon, Abigail finds herself caught between two countries at war. And as her attraction for Emmett grows, her conflicted heart engages in its own silent battle. 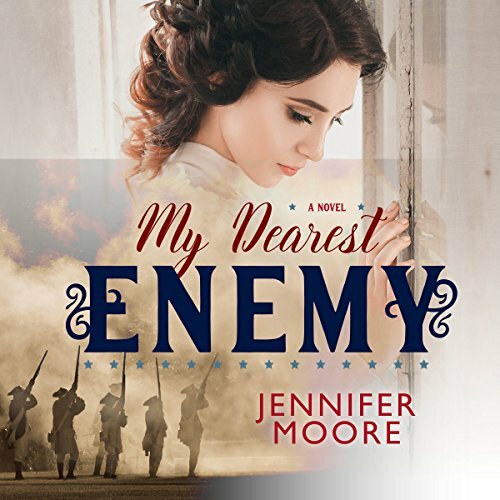 But when she is accused of treason for her actions, her survival rests in the hands of the very man she once considered her enemy. I really enjoyed this book and I enjoyed the narrator. It had a good mix of suspense, mystery, and romance. And it was clean! I highly recommend it. Story line was interesting and I loved the book but the narration was annoying until the end when she started speaking in a normal pace. For most of the book it was way too slow and lazy for every character. Weird how she picked it up at the end. history, romance, clean, couldn't wait to keep listening. I wish it had kept going or had a second novel. Did NOT mean to purchase!! These POP UP ALL the Time!!! I don't Listen to the books.